90 percent of data in the world today has been created in the last 2 years alone. Some estimate that data production will be 44 times greater in 2020 than it was a few years ago. Others estimate that approximately 2.5 quintillion bytes of data is being generated every day. Global demand for data science and computing expertise exceeds supply, with predictions of a major shortage of analysts for at least the next 10 years. For graduates in Data Science, this presents a high potential employment opportunity. SP Jain’s Bachelor of Data Science (BDS) is a 3-year course designed to prepare graduates who can conduct data-driven investigations, and conduct visual and advanced analytics by acquiring and managing data of all types. Through this course, graduates will develop an in-depth understanding of data science and the techniques for analysis of quantitative and qualitative data to arrive at solutions. They will be able to identify patterns, predict trends and analyse data from sectors such as manufacturing, banking and finance, retail, and healthcare. PLEASE NOTE: THIS PROGRAM IS NOT OFFERED AT S P JAIN'S SINGAPORE CAMPUS. Why SP Jain's Bachelor of Data Science? In an increasingly digital world, Data plays a very important role in driving decisions, innovation, and productivity in large multinationals, non-profits, and governments. It is being used to analyse social media trends to formulate election strategy, evaluate meteorological data to predict the weather or even to analyse retail data to drive more sales. SP Jain’s new undergraduate program in Data Science enables students to develop a thorough understanding of Data Analysis, rapidly adapt to the changing role of Information Sciences and bring in creative solutions to tackle the challenges that arise in modern business. From Data Mining, Machine Learning, and Social Web Analytics to Simulation Modelling, Data Mining, and Algorithmic Training – over the course of 3 years, SP Jain’s BDS takes you deep into every aspect of Big Data. Not simply from a theoretical perspective, but also through practical, applied capstone projects and industry internships that help students supplement academic knowledge with real-life industry experience, make meaningful contributions to companies, build strong professional contacts, and explore full-time career opportunities. 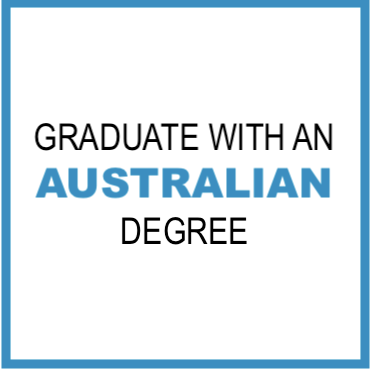 Australia has always been an education hub and the addition of Post Study Work Rights (PSWR) for 2 years* has made Australia a more conducive and exciting option for undergraduate and postgraduate study. BDS students, on completion of 2 years of full-time academic study in Sydney, are eligible to live and explore career opportunities in Australia for 2 years. *Applicable as per the current Post Study Work Visa Rights in Australia. The laws are subject to change. In the last seven years of our short but decorated thirteen-year-old history, the School and its MBA program have been ranked by three of the world’s top four business school rankings – Forbes, Financial Times and The Economist. In each of these rankings, we are the youngest school featured – an accomplishment we attribute to our unique and innovative model of business education. 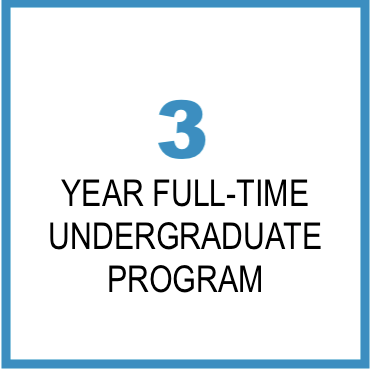 A unique feature of the program is the requirement to undertake, in the final year, applied analytics capstone projects that give students practical, hands-on experience in identifying and interpreting actionable information from raw data, and using them to make informed, mathematically valid decisions. The subjects undertaken in the first year of the program build a strong, general foundation in data science, mathematics as well as computer science. In Year 2, mathematical and analytical topics are explored in considerable depth, and students are exposed to topics such as Data Integration, Calculus, Data Structures, Programming, Machine Learning, and Matrix Algebra and Applications. Advanced learning continues in Year 3 through topics like Simulation Modelling, Data Mining, Social Web Analytics, Advanced Web Analytics, and Big Data Processing Techniques and Platforms. Faculty members are the heart of any academic program. They create the conditions that bring out the best in students. SP Jain's faculty is selected on the basis of proven success and expertise. They are among the best in their respective fields, a multinational collective of recognised scholars and experts who bring a wealth of research, teaching, and industry experience to the classroom. Students must have completed high school/secondary school/junior college or some equivalent form of secondary education and placed in the top 25% of their class. Students are shortlisted on the basis of their Year 10 or most recent Board exam (taken in the past 2 years) and SP Jain Entrance Test (SPJET) or SAT score. The application can be submitted online at no cost. A student must submit only one application. In fact, duplication of applications may lead to a student's form/admission being disqualified. It is not necessary to have Year 12 results on hand at the time of application. In case the Year 12 results are not in hand, selected students will be offered conditional admission to the program. 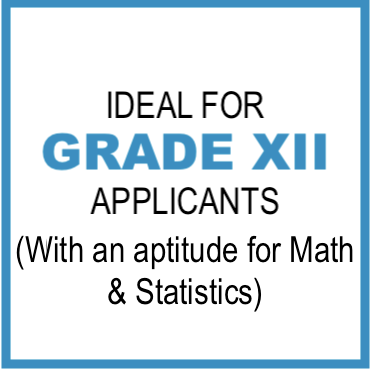 In addition, students are required to take a Math test and achieve a score acceptable to SP Jain. It is rare for SP Jain to admit students with lower scores, but we do consider all factors including academic performance and extracurricular achievements. Shortlisted students are required to pay an SPJET FEE OF USD 45 before requesting for an SPJET date. Applicants are required to satisfactorily complete a personal interview with the admissions team. This interview is designed to assess communication skills, subject knowledge, and analytical skills. 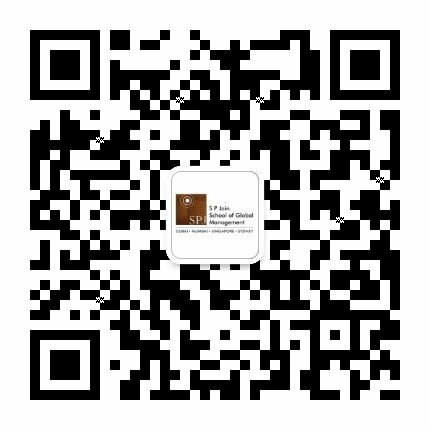 The admissions team shortlists applications based on past academic performance, entrance test scores, English language proficiency, subject knowledge, analytical skills, and other achievements. If your application has been shortlisted, you will be called in for further evaluation. Shortlisted applicants are required to pay an Evaluation Fee of USD 100 before requesting an evaluation date. There will be a final faculty interview by Dr. Abhijit Dasgupta, Director – Bachelor of Data Science and Big Data, to evaluate applicants’ technical aptitude. You will be emailed an admission decision approximately a week after the evaluation. Registration fees are taken every year to meet various administrative costs like subscriptions, software, internet, database management, learning management systems, etc. Interest on payment received after the above mentioned date 15% p.a. 15% p.a. ** Housing costs indicated for Sydney are indicative and actual costs would be advised at the commencement of each year. 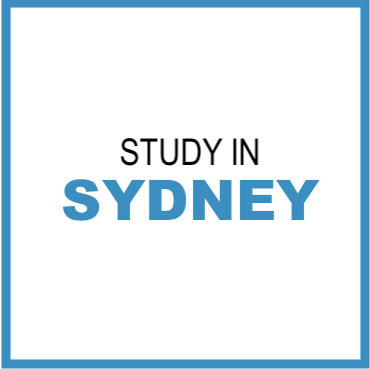 It is not mandatory for students to stay on campus in Sydney but it is highly recommended. If a student wishes to, s/he can make his/her own accommodation arrangement. Housing through SP Jain would be on a first-come-first-serve basis. Housing fees for the entire year are to be paid by August 1, 2019. Fees cannot be paid per semester. Interest at the rate of 15% pa would be charged for payments received after August 1, 2019. Student Housing Fees once paid would not be refunded under any circumstance. Accommodation would be made available 2 days before the start of orientation and up to 2 days after the end of the academic year. The student housing fees do not include meal costs. Any student found violating the code of conduct in S P Jain's accommodation may be asked to vacate the hostel premises without any prior notice and without refund of hostel fees paid. Be at the forefront of the ongoing Data Revolution with SP Jain.